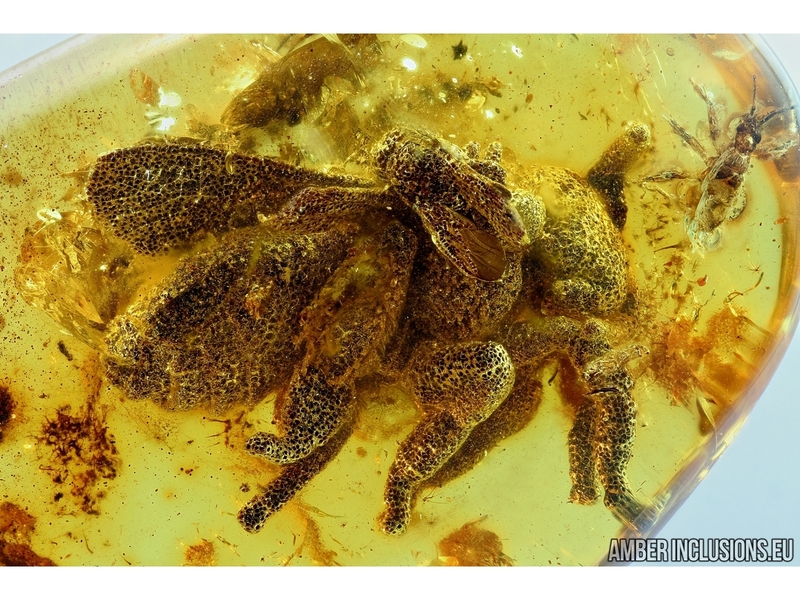 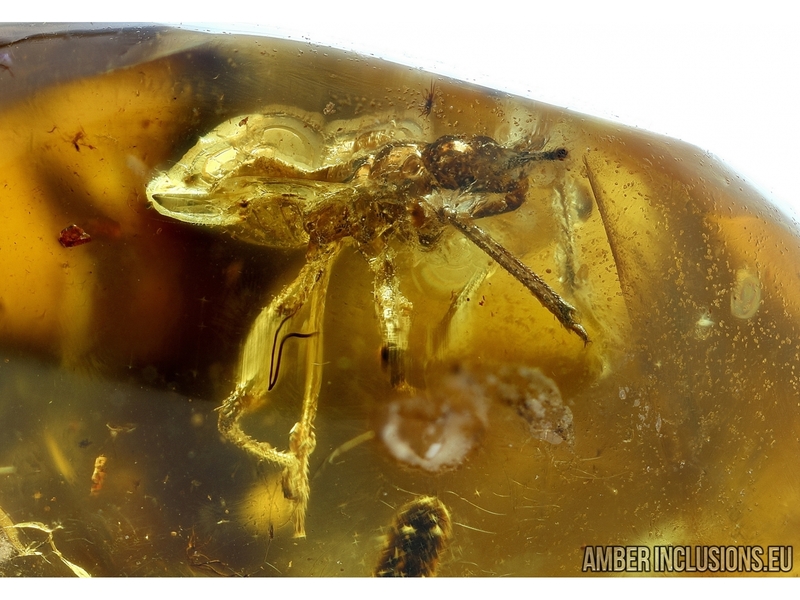 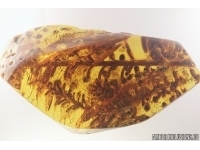 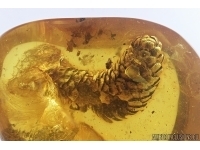 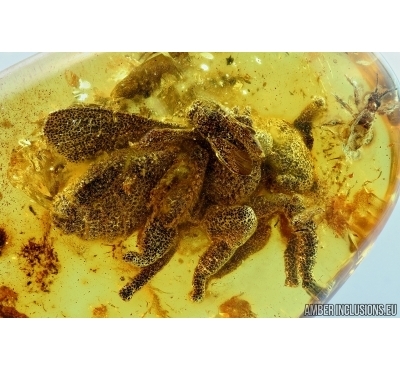 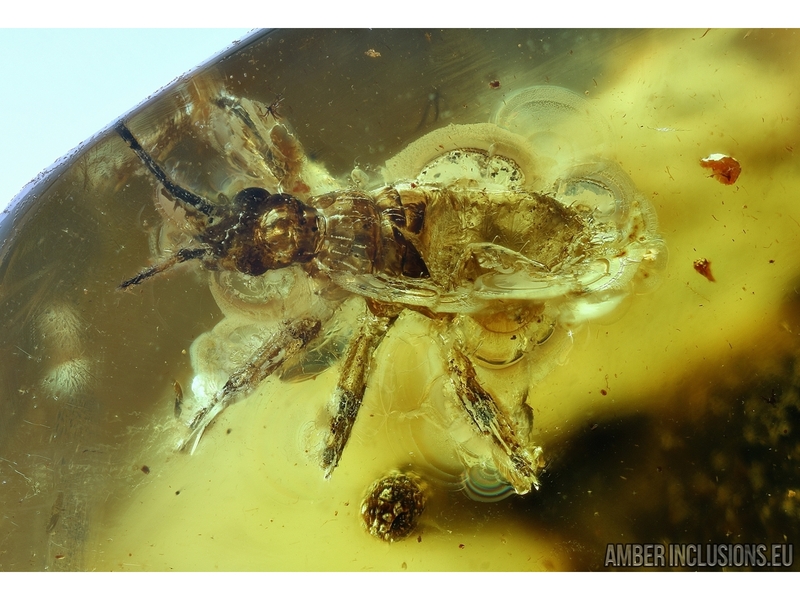 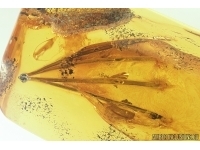 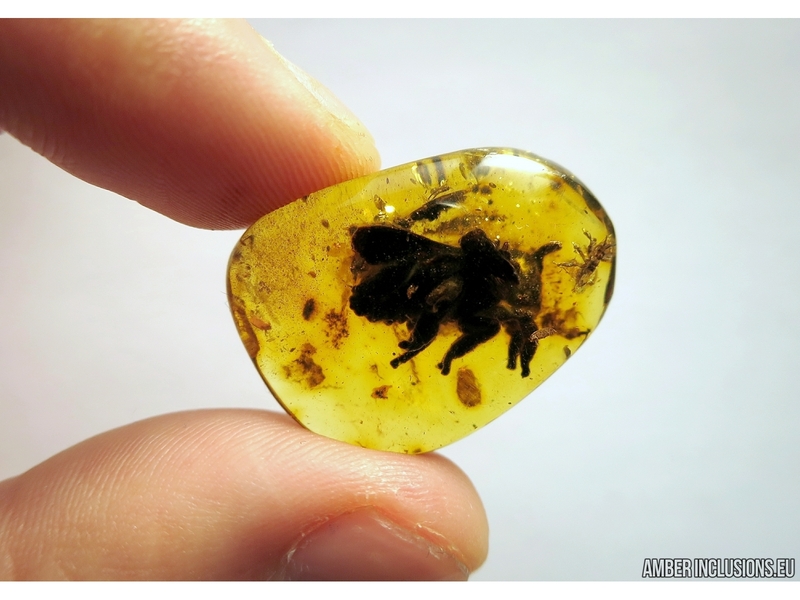 Baltic amber stone with fossil inclusions - Big Honey Bee and Rare bug, Reduviidae. 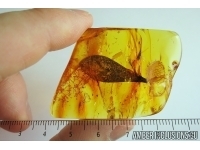 It weighs 3.5 grams . 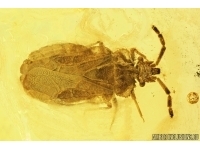 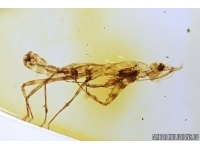 Measurements of stone 28x21x10mm, length of bee ~15mm!, bug ~3.7mm.